Armira Kontaxi is a Ph.D. Candidate and a doctoral researcher at the Department of Transportation Planning and Engineering at the School of Civil Engineering of National Technical University of Athens. Since 2017, she holds a Civil Engineering Diploma from NTUA, majored in Transportation Engineering. Her research primarily involves data analysis and statistical modelling and she has attended several conferences. 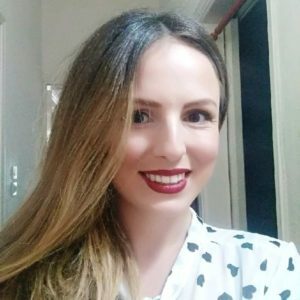 She is pursuing her Doctoral Thesis, entitled: “Integrated support of driver traffic behaviour and safety by smartphone data” under the supervision of Professor G. Yannis.